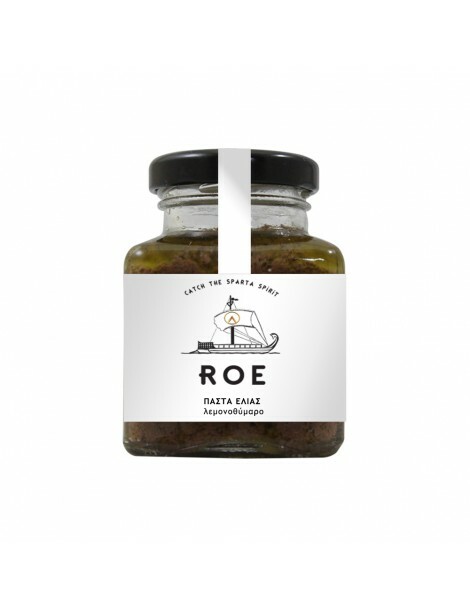 Made exclusively from Kalamata olives, which in combination with lemon, thyme, extra virgin olive oi..
Made exclusively from Kalamata olives, which in combination with lemon, thyme, extra virgin olive oil and vinegar, all products from the fertile land of Sparta, have a well balanced tasty result. Gefteiteto in packages of 100gr. Kalamata olives in size Giants.